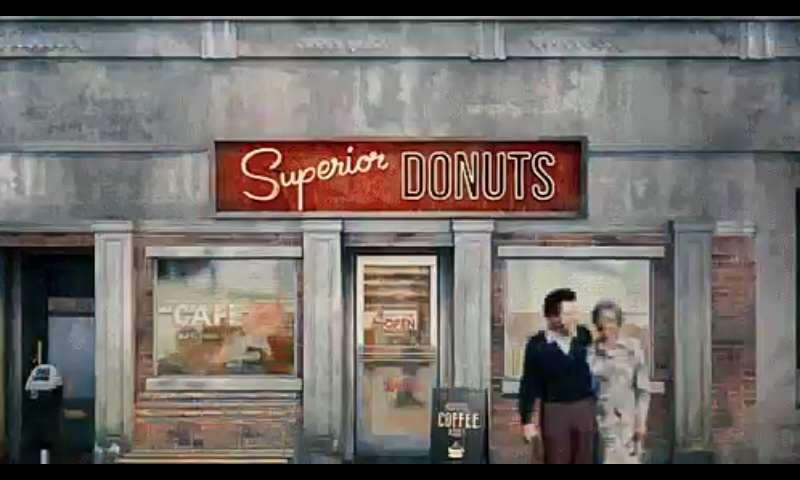 Superior Donuts is based on the play by Tracy Letts. It follows the relationship between the owner of a donut shop, his new young employee and their patrons in a gentrifying neighborhood of Chicago. An original pilot was ordered in January 2016. A new pilot was ordered in May 2016, with Brian d'Arcy James' part being recast. This page was last modified on 29 May 2018, at 18:21.